Riedel Vinum Sauvignon Blanc Set of 2 (P/N 6416/33). Do you love Sauvignon Blanc? Get the glass that is consistently reviewed as the best on the market for your favorite varietal. Chemists worked with wine experts to create the choice vessel for herbal and grassy, yet citrusy, tones. The 24 percent lead crystal is fire-polished for a lovely finish. 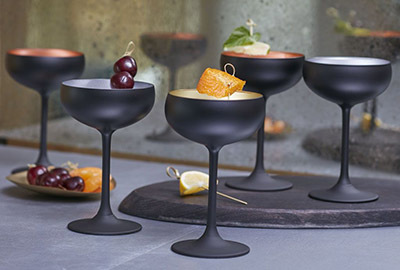 The long stem and precisely curved bowl target the most responsive part of the palate. 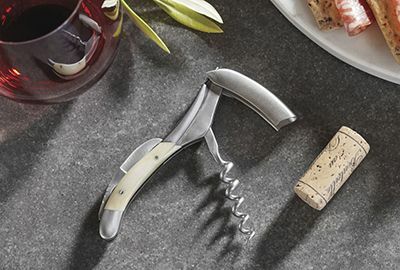 At 12.4 oz., this medium-sized glass has the narrow shape that best suits Sauvignon Blanc and an array of similar whites. 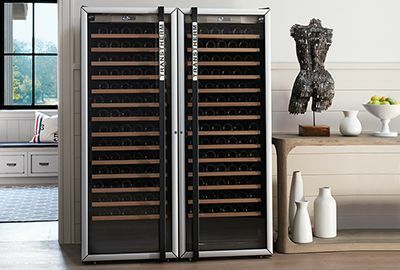 The Riedel brand is synonymous with good taste at a reasonable price. The simple, classic look will complement any table setting. 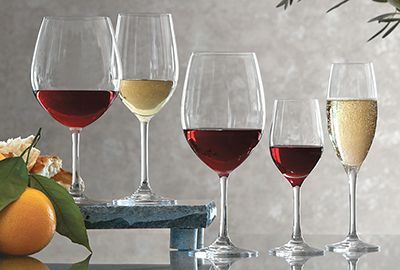 By highlighting the balanced flavors, maximizing the fruit, and integrating acidity and tannins, Riedel stemware enhances the flavor, bouquet, and overall pleasure of Sauvignon Blanc. We love the Reidel Sauvignon Blanc stemware! 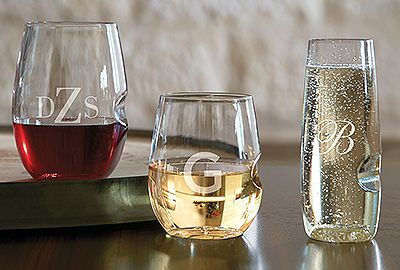 I needed to add a few to my assortment of glasses because their size is very versatile and we use them for several other wines as well. It is true that having the correct glassware for the wine improves the taste! Overall smaller than the Riedel Vinum Chard glass, I like the more compact feel while holding it. The bowl has a nice taper. At first I didn't care for this glass, because it doesn't sparkle like most leaded crystal, but it grew on me after using it for awhile. It works really well for outdoor dining, because of the thick base; when the wind blows the glass is steady. I've had other stemware blow right over, spilling wine everywhere, but this one was substantial enough to be unaffected. I wouldn't put it out for formal occasions, but it's a great picnic glass. We love our Riedel Sauvignon glasses from IWA. Having the glass that matches the wine you are serving makes all the difference in the flavor you enjoy. 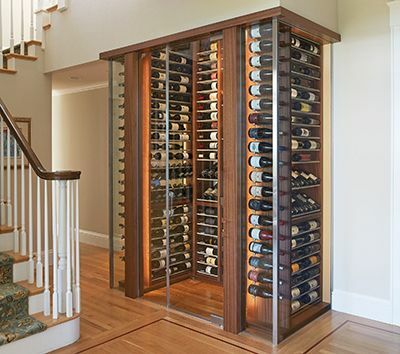 IWA has been helping us keep our wine glass collection/selection ready for any wine, any occasion since 1998.